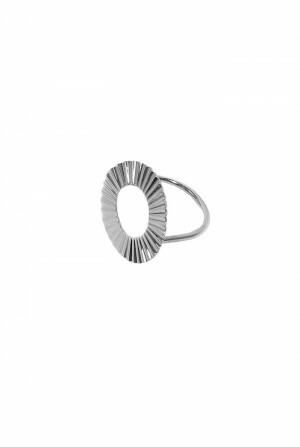 With minimal metallic shapes taking the blogosphere by storm, this gorgeous Gold Sunburst Ring is bang on trend with a tantalising take on the twenties. 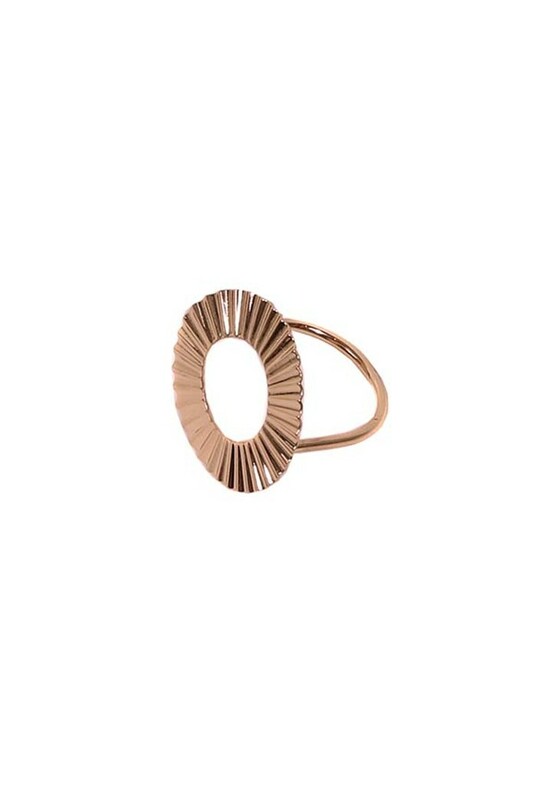 We love the corrugated lines set on a simple band making this gold sun ring the perfect vintage accessory for any outfit. Check out the matching jewellery for a easy pick for pressies too. This is a gold tone metal ring with central sun shaped pendant featuring ridged edges and cut out centre. One size.